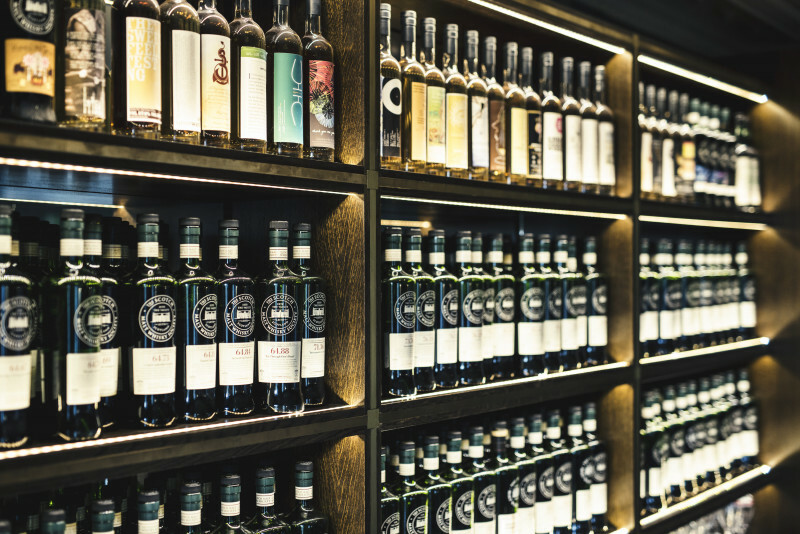 It’s been quite a year for The Scotch Malt Whisky Society and our members. Let’s take a moment to reflect on everything that’s happened, before we look ahead to 2018. 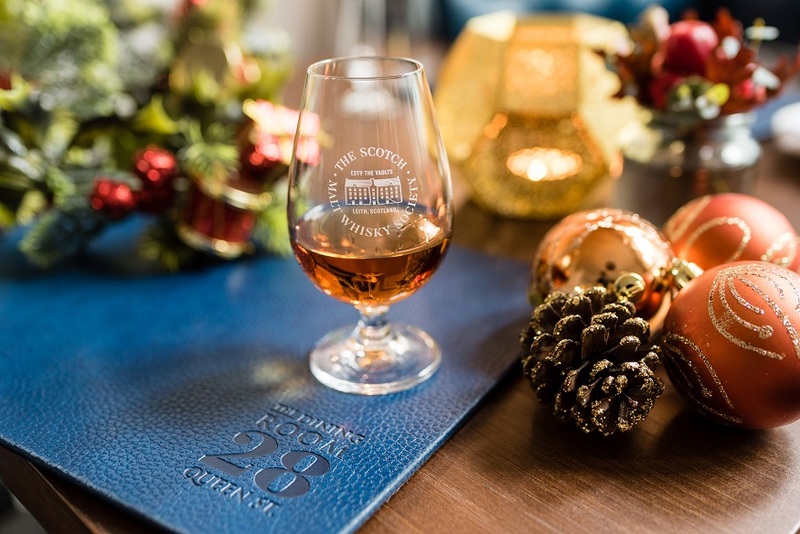 As we enter 2018 and look ahead to our international 35th anniversary next year, it’s hard to believe how far The Scotch Malt Whisky Society has come. And yet…our team is still based here at The Vaults in Leith, where Phillip ‘Pip’ Hills and friends founded the Society in 1983. It’s still our spiritual home, still a place of pilgrimage for our inner-circle of whisky enthusiasts, and still the beating heart of our curious club. The more things change, the more they stay the same… But some things certainly have changed. 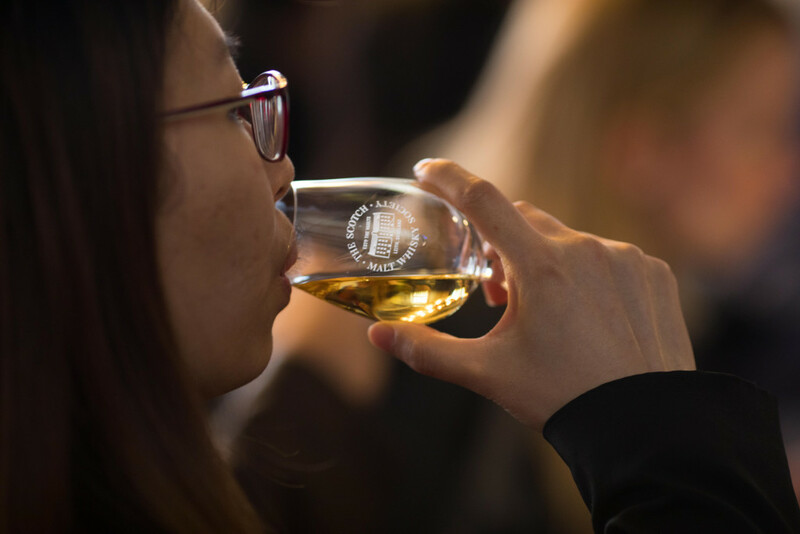 From that small group who were captivated by the then-unknown delights of undiluted single malt from a single cask, to an international club of more than 25,000+ members, the Society has spread the love for the finest drams from here in Leith across the world. Our members are at the heart of everything we do, and last year we carried out our most extensive survey yet, with more than one in 10 of you around the world taking the time to let us know your thoughts in answer to a wide a range of questions. 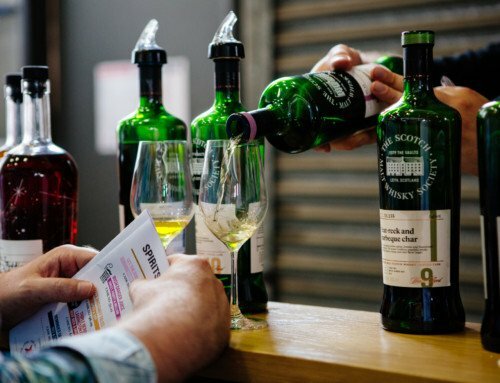 John McCheyne, our SMWS UK master brand ambassador, says he believes that this has been “the most innovative year since we got it all going in Leith in 1983”. Given how long he’s been involved, he should know. 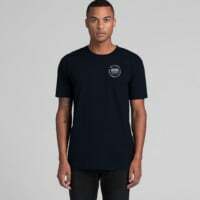 With our return to private ownership has come the opportunity to try some new things, to push the boundaries a little, and restore some of the Society’s sense of adventure. This year, we’ve introduced a new look to our iconic green bottle for the first time in almost 10 years, we’ve expanded our range of products with the Single Cask Spirits collection, we’ve released our first ever blended malt whisky (if you ignore The Last Drop bottling from some years ago, which is perhaps best forgotten about) and teased the upcoming ‘Vaults Collection’ of our rarest and most prestigious whiskies. 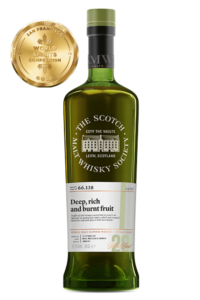 We more and more purchase new make spirit and supervise its maturation in our own casks. 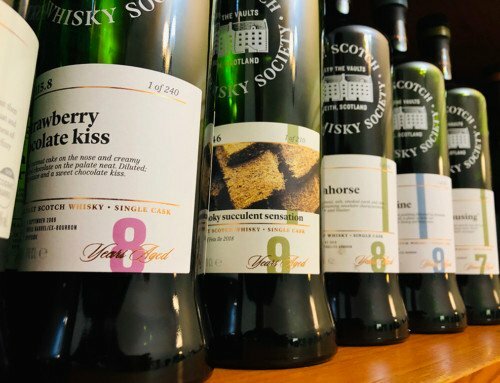 There’s no guarantee that all those newly filled casks will end up as a Society bottling, but having more control should mean more samples passing the fastidious noses of the Tasting Panel. This year we launched our Single Cask Spirits collection, with bottlings of rum, cognac, armagnac, and bourbon. 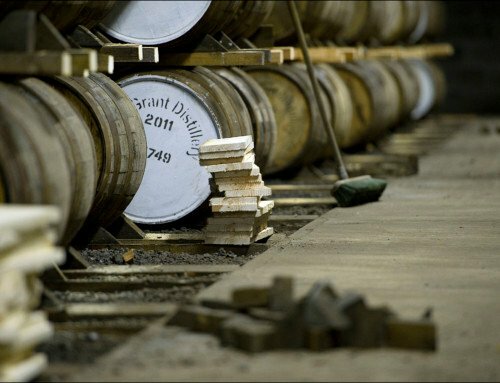 Exploring and a sense of adventure is in our DNA, so you can expect more intriguing offerings from our Single Cask Spirits – but also rest assured that whatever else we bottle, our priority will always be on single cask, single malt. If that’s what you’re most interested in, you’re in good hands. We also recognise that exclusivity matters, and we are committed to protecting that. 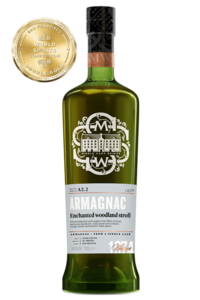 That means we decided to ensure that bottlings are only available to members, period. 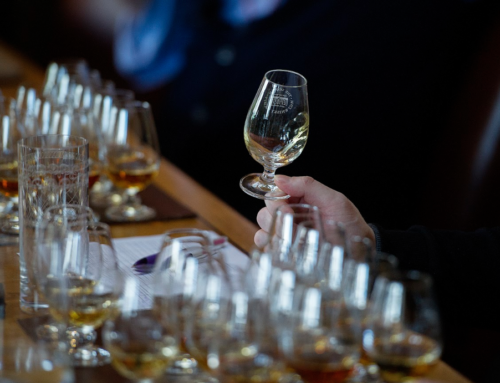 But we also rely on you to introduce more people to the Society – an increase in membership means a more diverse community of whisky enthusiasts and the ability to purchase more casks. The membership experience is central to what we’re about and we want to ensure you feel connected not only by being able to purchase bottlings, but through attending tasting events, visiting our Members’ Rooms, or checking out one of our partner bars and enjoying member benefits there. Members’ Rooms are still only open to our members and their guests, but through our Kaleidoscope bars we are introducing new enthusiasts to the Society. 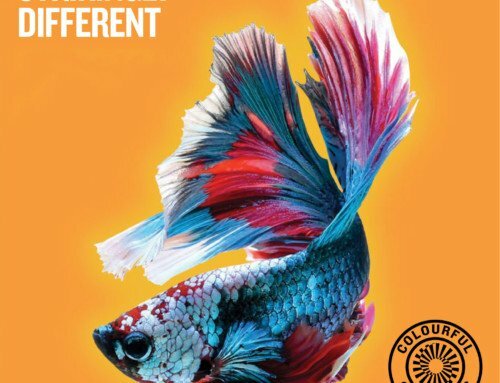 We’re always listening to your feedback about what kind of Society you want to see.